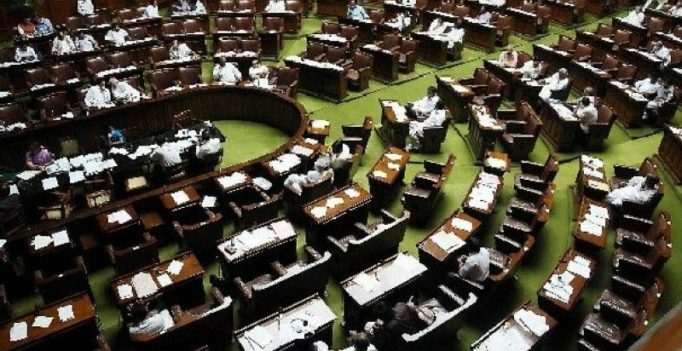 New Delhi: A bill, under which specified industrial units will have to pay salaries and wages to workers only either through cheques or by electronic transfer to their bank accounts, was passed by the Lok Sabha on Tuesday. “The initiative is aimed at promoting the welfare of workers,” Labour Minister Bandaru Dattatreya said, adding that the legislation was aimed at bringing transparency, promoting digital economy and timely payments of wages to workers. The Payment of Wages (Amendment) Bill 2017, which was passed by a voice vote, enables the Centre and states to specify the industries which will come under the ambit of the new provision for which the Government had brought an Ordinance in December, he said, observing that the bill was a tribute to the memory of Bhim Rao Ambedkar. Asked why the government had brought an ordinance on the issue, the minister said it was an extraordinary situation. “If you will give more support, we will do more for workers…we need to further improve the situation of workers,” he said, adding more and more bank accounts of workers would help them get full wages. During a discussion on the bill, MPs from almost all political parties including Congress, Trinamool Congress and TDP supported the measure but came down hard on the government for taking the ordinance route to bring the provision, saying it was the result of “post-demonetisation syndrome”. As per the bill, employers will have to pay wages to workers through cheques or credit their bank accounts without obtaining written authorisation of the employees. It replaces the Payment of Wages (Amendment) Bill 2016, which was introduced in Lok Sabha on December 15, 2016 and also seeks to repeal the Payment of Wages (Amendment) Ordinance 2016 promulgated on December 28, 2016. The Minister said the ordinance was promulgated because the bill introduced on December 15, 2016 could not be taken up for consideration and passage in Lok Sabha. The decision to adopt ordinance route to amend the Act was taken by the Union Cabinet on December 21. “The legislation will benefit the workers who are vulnerable to exploitation. It will also help them get minimum wages, provident funds and other benefits,” he said. 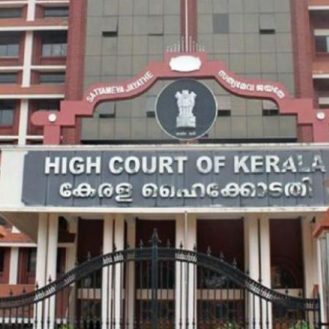 Participating in the debate, N K Premachandran of RSP slammed the government for promulgating the Ordinance saying such a route is taken in an extraordinary situation. He also accused the government of encroaching on the law-making domain of Parliament. “This government has taken the Ordinance route 26 times and 11 times, Ordinance was repromulgated…It is a fraud on the Constitution,” he said. Adhir Ranjan Chowdhury (Congress) also attacked the NDA government for the promulgating the Ordinance and cited certain loopholes in the current legislation. He also demanded that adequate infrastructure be put in place to implement the provision.